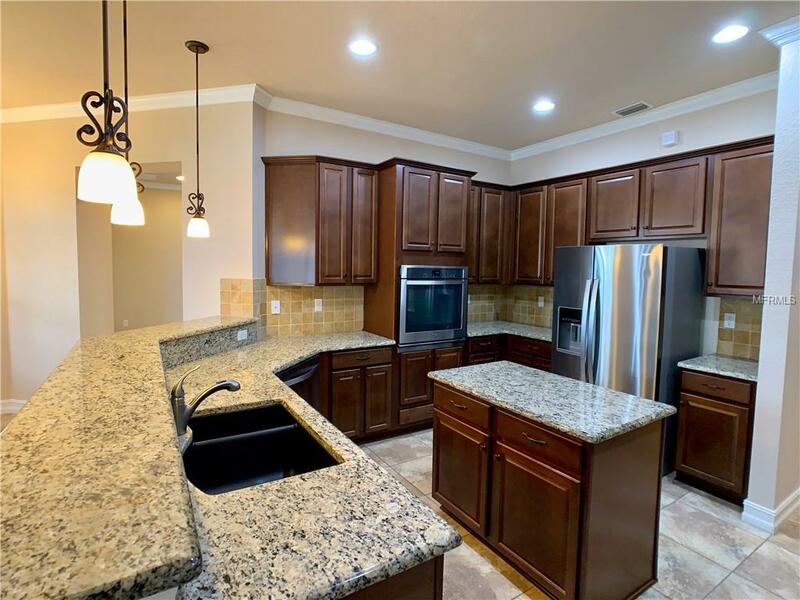 Resort style living at it's best in the Eagle Creek Community. 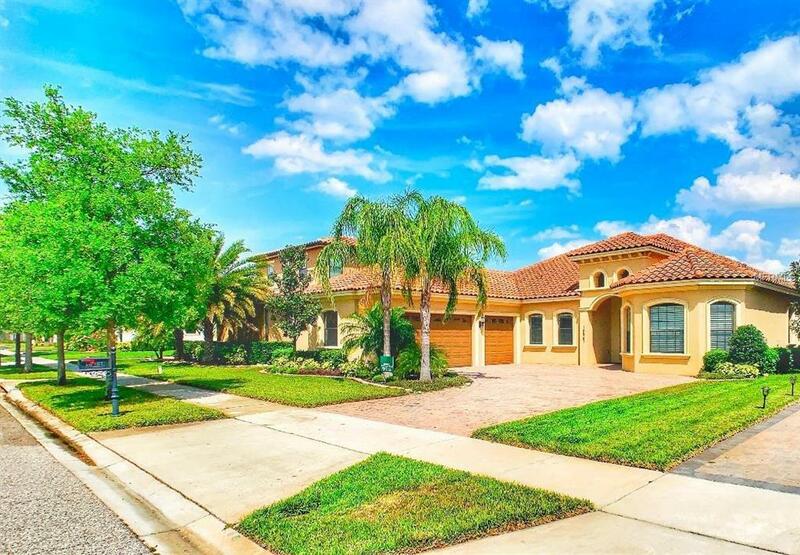 This gated community boasts Golf, Tennis, Community pool and gym for you and your family. 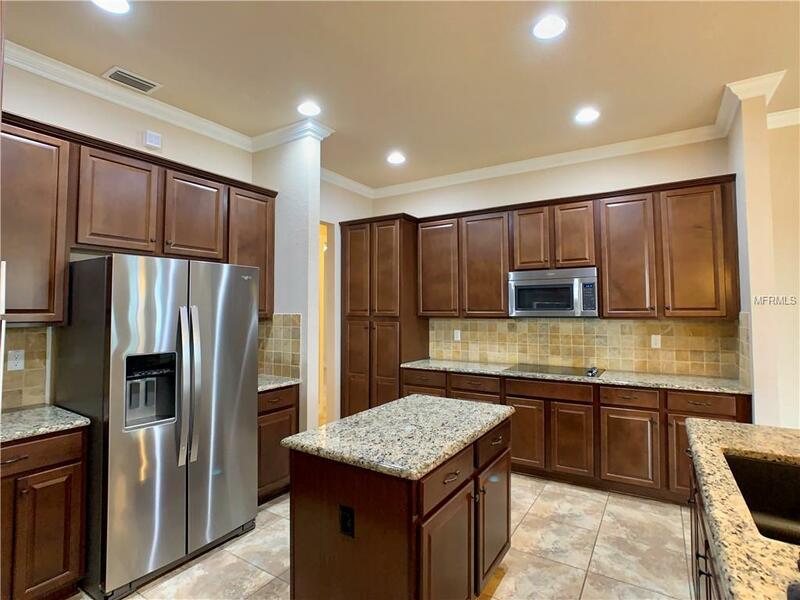 This Mediterranean style home features 4 bedrooms, 3 bathrooms, gourmet kitchen and also an enclosed Patio. 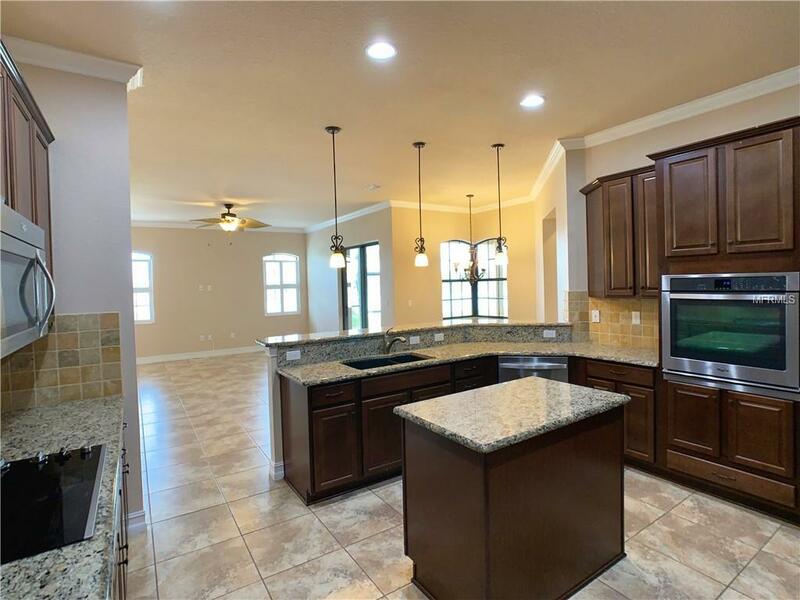 Located in beautiful Lake Nona and the property is clean and move in ready. Listing provided courtesy of Aspire Realty Inc.